CHICAGO — Keldon Johnson scored 23 points and Reid Travis added 20 and No. 19 Kentucky beat No. 9 North Carolina 80-72 in the CBS Sports Classic at United Center on Saturday night. Reid Travis collected a double-double with 22 points and 12 rebounds and No. 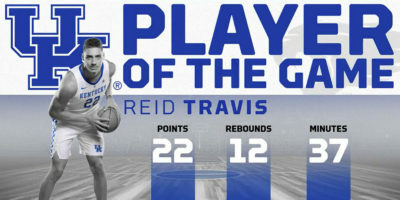 10 Kentucky rallied to beat UNC Greensboro 78-61 at Rupp Arena on Saturday. 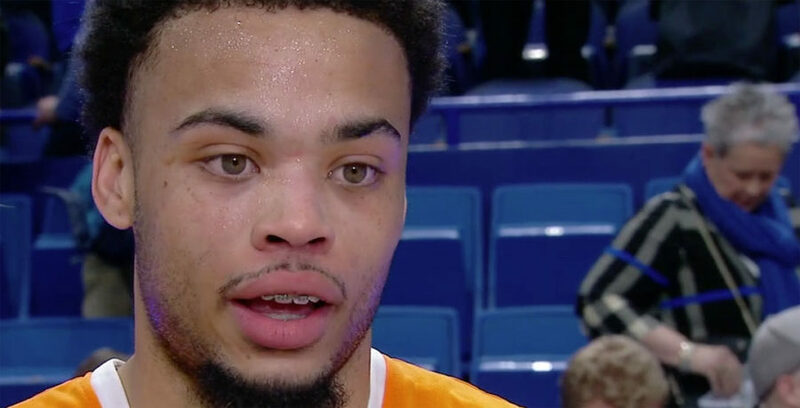 LEXINGTON, Ky. — Lamonte Turner scored 16 points off the bench, including the crucial go-ahead 3-pointer with 26 seconds left and No. 15 Tennessee beat No. 24 Kentucky 61-59 on Tuesday (6). NCAA Basketball Top 25 scores on Tuesday, Jan. 31. Kentucky, West Virginia and North Carolina among the winners. Links also to video highlights and box scores. NCAA basketball Top 25 fixtures and ESPN3 schedule for the live games on Tuesday, Jan. 31. Stream several games and follow live Gamecast and live scores. 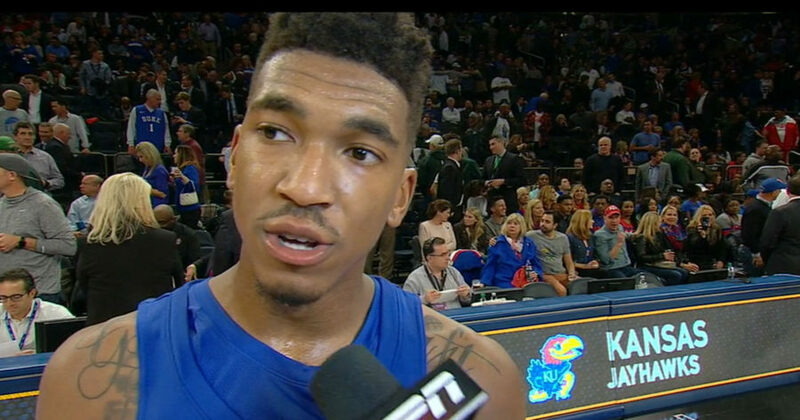 Malik Monk hit back-to-back late 3s on his way to scoring a career-high 47 points and No. 6 Kentucky beat No. 7 North Carolina 103-100 on Saturday. Malik Monk was again impressive for Kentucky again to lead the No. 1 Wildcats to a 101-70 win over Cleveland State in the Bluegrass Showcase on Wednesday. Preseason No. 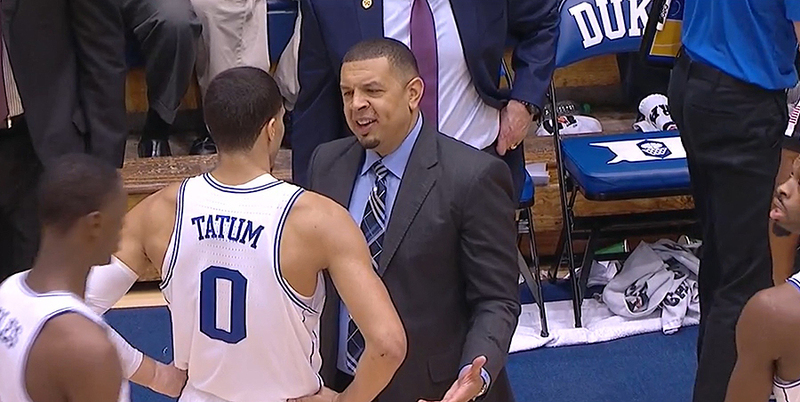 1 Duke fell five places to No. 6, while Kentucky is the new top-ranked team in the AP top 25 college basketball rankings in Week 3. Duke and Michigan State both went down in the latest college basketball scores, with Kentucky and Kansas among the winners on a busy day Tuesday. No. 2 Kentucky and No. 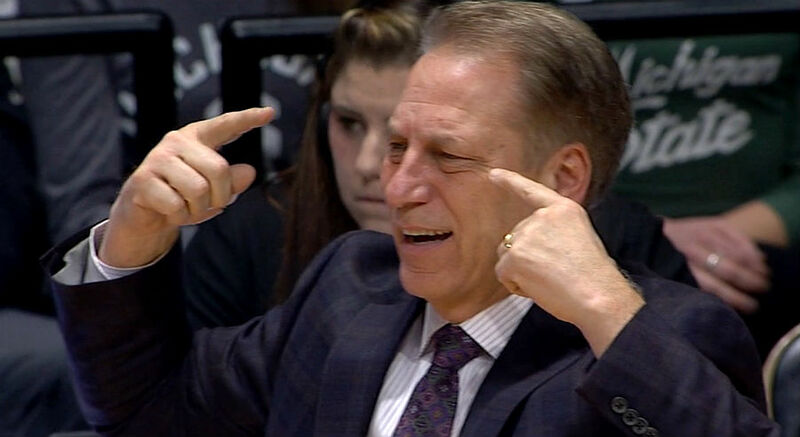 13 Michigan State will face-off in a State Farm Champions Classic clash Tuesday night and you can watch it live on ESPN.